Note: If you want to read the complete rumor roundup articles on every phone just click on the linked headings, it will direct you to the dedicated rumor article. 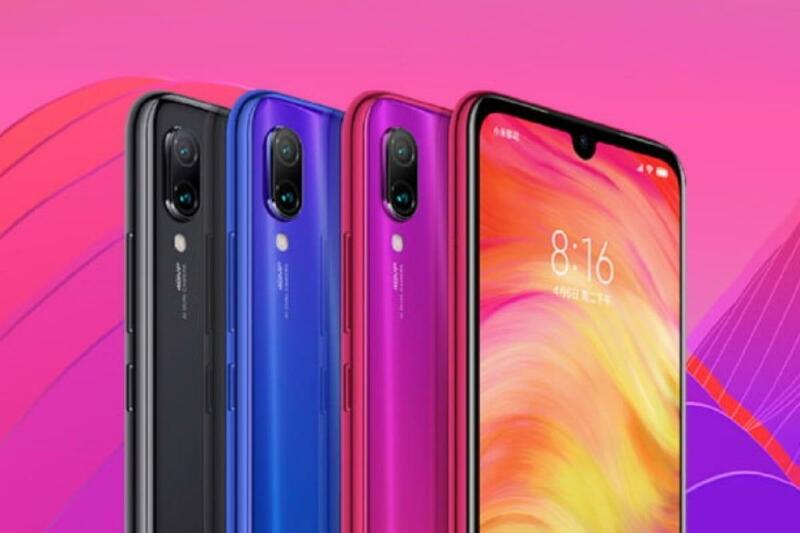 Update: Xiaomi has released the Redmi Note 7 and Redmi Note 7 Pro in China, you can read the complete specs, price and release date in India for both devices on the linked articles. According to the rumors, Xiaomi Redmi Note 7 smartphone will release on January 2019. The phone is expected to come with a 6.3-inch touchscreen display with a resolution of 1080×1440 pixels. The device could run Qualcomm Snapdragon 660 chipset clocked at 1.84GHz octa-core and will get a 3GB/32GB storage, 4GB RAM & 64GB variant and a new 6GB/128GB internal storage variants that can be expanded up to 256GB via a microSD card. As far as the cameras are concerned, the Xiaomi Redmi Note 7 will pack a dual 48-megapixel primary camera on the rear and a 20-megapixel front shooter for selfies. The Smartphone could be powered by a 4000mAh non-removable battery. The Xiaomi Redmi Note 7 will be Dual-SIM (GSM and GSM) smartphone that accepts Nano-SIM and Nano-SIM. Connectivity options would include Wi-Fi, GPS, Bluetooth, Infrared, USB-C, 3G and 4G (with support for Band 40 used by some LTE networks in India). Also the Fingerprint sensor, Compass/ Magnetometer, Proximity sensor, Accelerometer, Ambient light sensor, and Gyroscope. 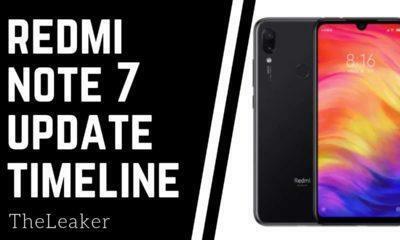 Xiaomi Redmi 7 smartphone will release on January 2019. The phone is expected to come with a 6.0-inch touchscreen display with a resolution of 720×1440 pixels. The device could run Qualcomm Snapdragon 439 chipset clocked at 2.0GHz octa-core and will get a 3GB/32GB, 4GB RAM & 64GB internal storage variant that can be expanded up to 128GB via a microSD card. As far as the cameras are concerned, the Xiaomi Redmi 7 may pack a dual 12-megapixel primary camera on the rear and a 5-megapixel front shooter for selfies. The Smartphone could be powered by a 3080mAh non-removable battery. 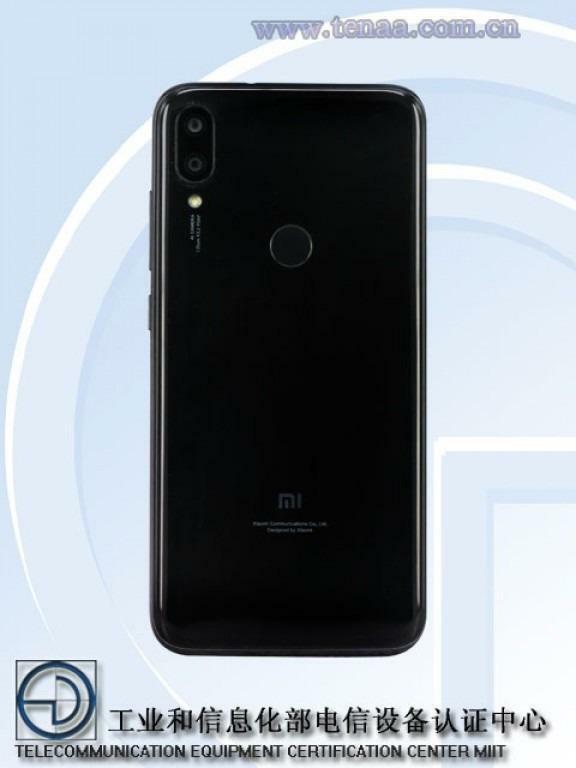 The Xiaomi Redmi 7 will be Dual-SIM (GSM and GSM) smartphone that accepts Nano-SIM and Nano-SIM. Connectivity options would include Wi-Fi, GPS, Bluetooth, Infrared, USB-C, 3G and 4G (with support for Band 40 used by some LTE networks in India). Also the Fingerprint sensor, Compass/ Magnetometer, Proximity sensor, Accelerometer, Ambient light sensor, and Gyroscope. 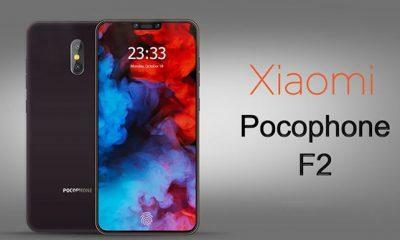 Xiaomi PocoPhone F2 or Poco F2 smartphone will release on Q2 2019. The phone is expected to come with a 6.4-inch touchscreen display with a resolution of 2160×1440 pixels. The device could run Qualcomm Snapdragon 855 chipset clocked at 2.8GHz octa-core and will get a 6GB/128GB, 8GB/256GB and also a new 10GB/512GB internal storage variants. As far as the cameras are concerned, the Poco F2 will pack a triple camera setup on the rear and a dual-front shooter for selfies. The Smartphone could be powered by a 4000mAh non-removable battery. The Xiaomi Poco F2 can be Dual-SIM (GSM and GSM) smartphone that accepts Nano-SIM and Nano-SIM. Connectivity options would include Wi-Fi, GPS, Bluetooth, Infrared, USB-C, 3G and 4G (with support for Band 40 used by some LTE networks in India). Also, it may feature an in-display Fingerprint sensor, Compass/Magnetometer, Proximity sensor, Accelerometer, Ambient light sensor, Gyroscope, etc. Xiaomi Mi 9 smartphone will release on April 2019. The phone is expected to come with a 5.9-inch touchscreen display with a resolution of 2160×1440 pixels. The device could run Qualcomm Snapdragon 855 chipset clocked at 2.8GHz octa-core and will get a 6GB/128GB, 8GB/256GB and also a new 10GB/512GB internal storage variants. As far as the cameras are concerned, the Mi 9 will pack a triple camera setup on the rear and a dual-front shooter for selfies. The Smartphone could be powered by a 3500mAh non-removable battery. The Xiaomi Mi 9 will be a Single-SIM (GSM) smartphone. Connectivity options would include Wi-Fi, GPS, Bluetooth, Infrared, USB-C, 3G and 4G (with support for Band 40 used by some LTE networks in India). 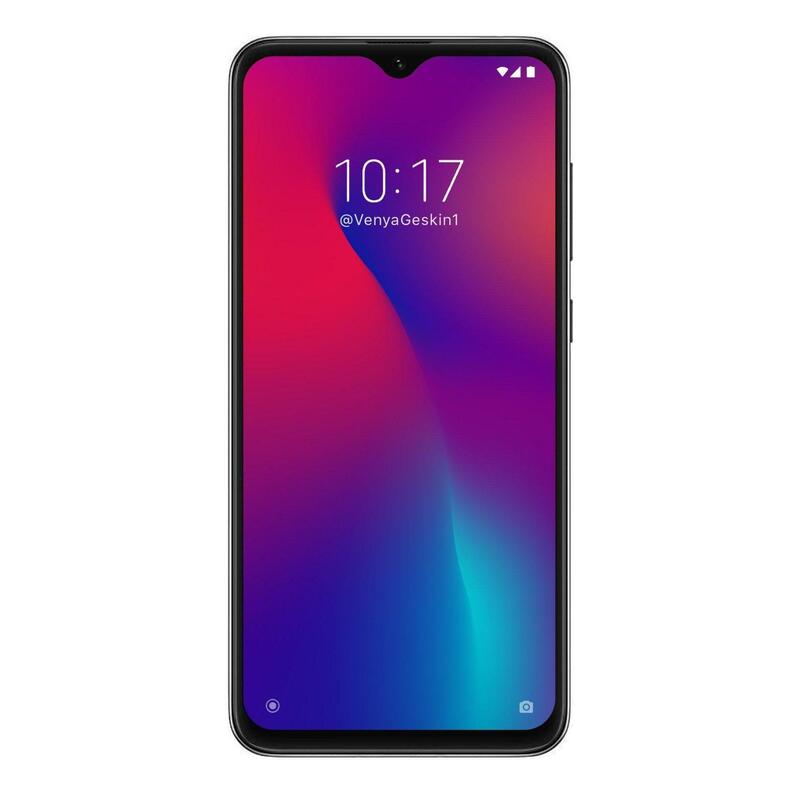 Also, it may feature an in-display Fingerprint sensor, Compass/Magnetometer, Proximity sensor, Accelerometer, Ambient light sensor, Gyroscope, etc. Xiaomi Mi A3 smartphone will release on September 2019. The phone is expected to come with a 6.2-inch touchscreen display with a resolution of 2160×1440 pixels. The device could run Qualcomm Snapdragon 675 chipset clocked at 2.8GHz octa-core and will get a 6GB/128GB, 8GB/256GB and also a new 10GB/512GB internal storage variants. As far as the cameras are concerned, the Mi 9 will pack a triple camera setup on the rear and a single-front shooter for selfies. Also, the Smartphone will run latest Android One software and get up to 3 years update support with Stock Android interface. The Smartphone could be powered by a 3300mAh non-removable battery. The Xiaomi Mi A3 will be a Dual-SIM (GSM + GSM) smartphone. Connectivity options would include Wi-Fi, GPS, Bluetooth, Infrared, USB-C, 3G and 4G (with support for Band 40 used by some LTE networks in India). Also, it may feature an in-display Fingerprint sensor, Compass/Magnetometer, Proximity sensor, Accelerometer, Ambient light sensor, Gyroscope, etc. It should be noted, that all these smartphone specifications listed above are based on the latest leaks and rumors, which may change and get updated as new information about the devices gets leaked.